Remember when travel used to be enjoyable, rather than bearable? 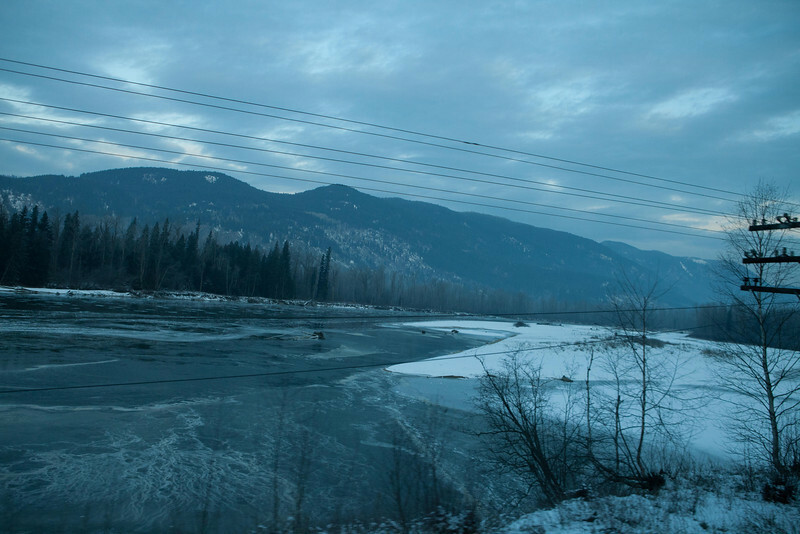 Train #2, from Vancouver to Toronto, is a delightful taste of serenity, companionship and ever changing views. Not to mention really good food cooked on board. Here are some photos from that trip. More to come. Thanks to the staff for their warmth, wit, knowledge and exemplary service.